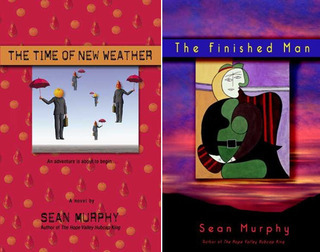 A 9-month online course to help writers working on a book-length manuscript. Everything is done by phone & email, so you can take part wherever you are. Early Bird Discount through April 5. 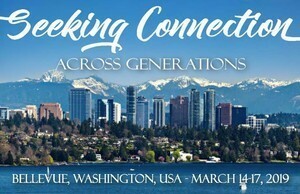 "WRITING YOUR STORY -- MAKING CONNECTIONS"
Seminar at the Spiritual Directors International Conference, Seattle, March 14, 2019. ZEN IN THE ART OF WRITING Meditation & Writing Retreat 2019 October 20-24, Lake Louise, Canada. Meditation, mindfulness, yoga & writing in the Canadian Rockies. Email Sean for details. 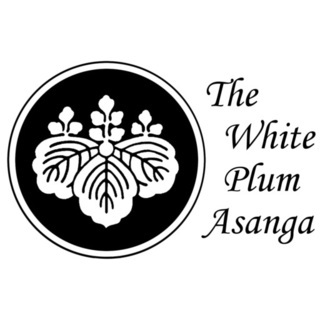 Sean is a Zen teacher and Dharma Holder in the The White Plum Lineage. 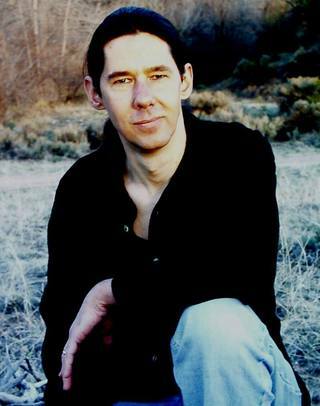 Join his Meditation Leader Training Program with Sage Institute for Creativity, Consciousness and Environment in Taos. Find program details at sagetaos.com. 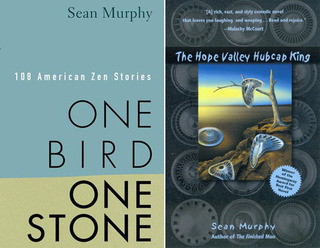 Order the new edition of One Bird, One Stone: 108 Contemporary Zen Stories (Hampton Roads, April 2013). Click News & Views page for links to articles, interviews, stories to hear on the web, and to leave comments for Sean. I hope you enjoy browsing my fiction and non-fiction titles, as well as the writing workshops I offer. I was born in New York City, raised in Miami Beach, and went to University of California in Santa Barbara, finishing up with an MFA in Writing from the Naropa Institute in Boulder, CO. In 1986 I walked across America with The Great Peace March for Global Nuclear Disarmament. This 9-month adventure gave me a step-by-step sense of the continent, and of American culture, which deeply influences my writing. Since 1987 I've been a formal practitioner of Zen meditation, spending much time training at Zen monasteries and practice centers. This is another key influence on my work. I'm always happy to sign books for you or as gifts for your friends; just send them to me with return postage and I'll inscribe and return them. E-mail me (left) for address information.